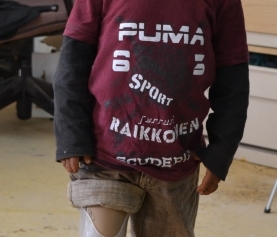 Mobilizing Guatemalans with disabilities through health, rehabilitation, education, spiritual development, leadership skills, social integration and employment. 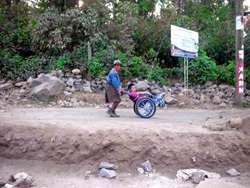 At Transitions, we take a holistic perspective on “health” and recognize the myriad social factors that promote and/or impede the welfare of Guatemalans with disabilities. Thus, we believe health to mean more than merely the absence of disease or infirmity, but believe health to be a state of physical, mental and social wellbeing. 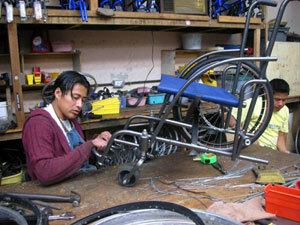 In this vein, Transitions advocates for the rights and social inclusion of Guatemalans with disabilities by not only focusing on health promotion in the conventional sense, but by also providing access to social development programs, mobility equipment and opportunities for independent living that promote human dignity.